Dr Alex Rose is a wife, mother and a very successful chiropractor. 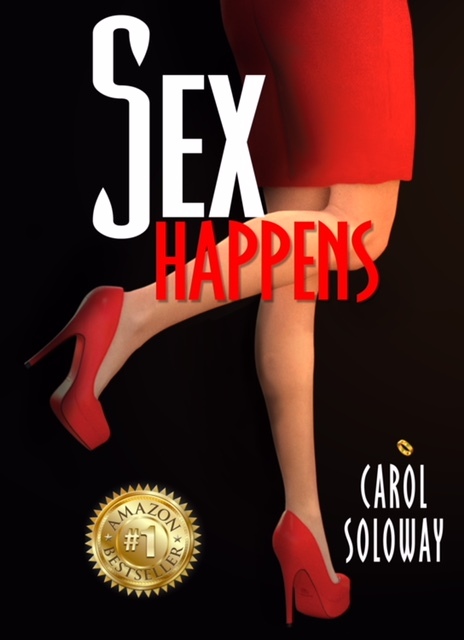 Its Alex and her husband's twentieth wedding anniversary and Alex is shocked when her husband tells her he's been having an affair and that he is leaving her for this other women. In one second Alex's whole world explodes. She is thrown into a nasty divorce and a poisonous custody battle. This book is not usually my type of book, I would class it as a chick flick and that is not a genre I usually read. However, I did enjoy this book. although it did bring back some bad memories from my own parent's divorce which was very nasty for us kids. This book was okay, I wouldn't read it again, but I would recommend it to anyone who is a fan of the genre.